This is the time of year that I love having scones and a tea in the afternoon. It so reminds me of England and I can easily transport myself there when I sit and enjoy one of these. 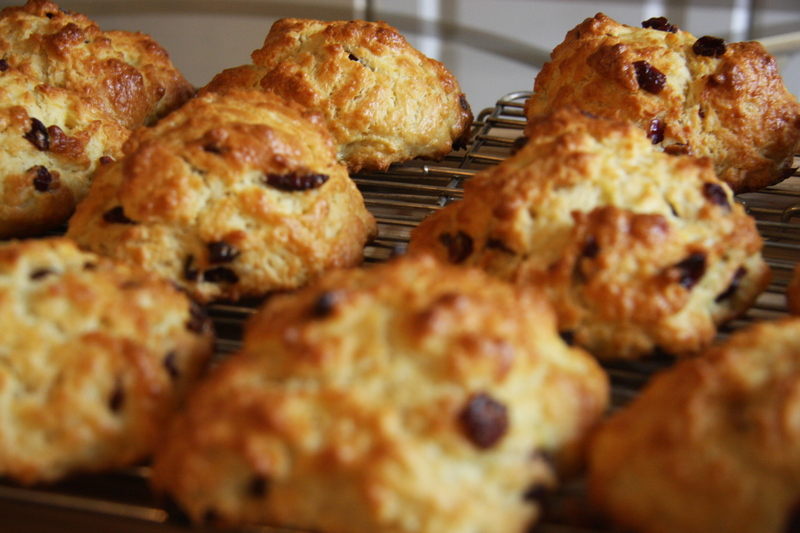 You too can travel anywhere in England in one hour in the afternoon, just bake these and your on your way. These are not very sweet scones but who needs sweet if you can cut one open and top it with some strawberry preserves and whip cream. Or you can easily make a lovely topping and drizzle it on top. I hope you try and make these. They are a little taste of England. 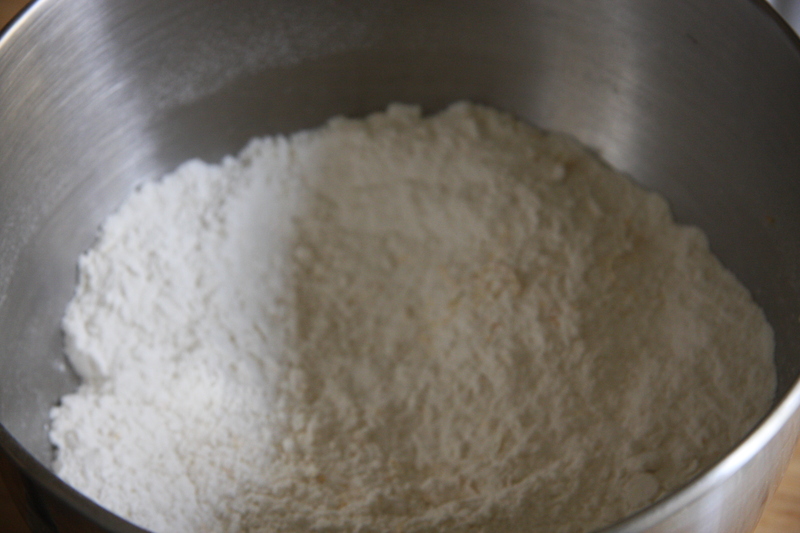 Into a bowl from a mixer, place 4 cups of all purpose flour, 1/4 cup sugar,. 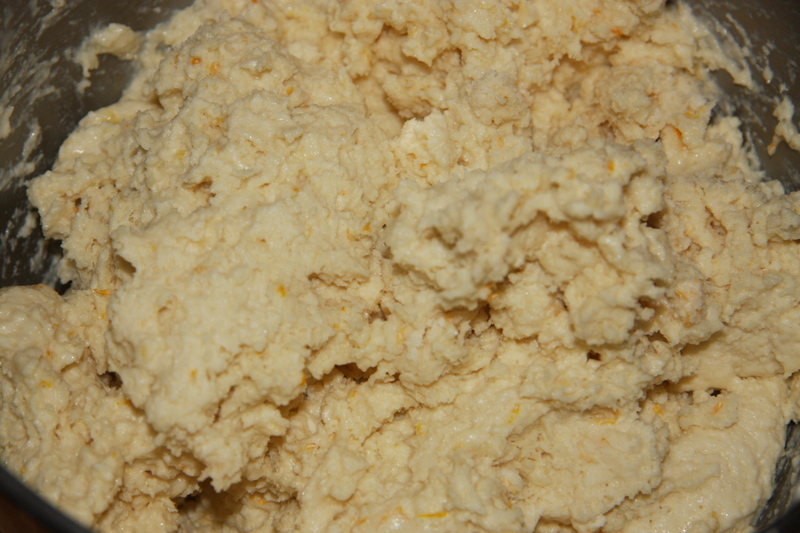 baking powder, salt and the zest of one orange. Mix with the paddle attachment. 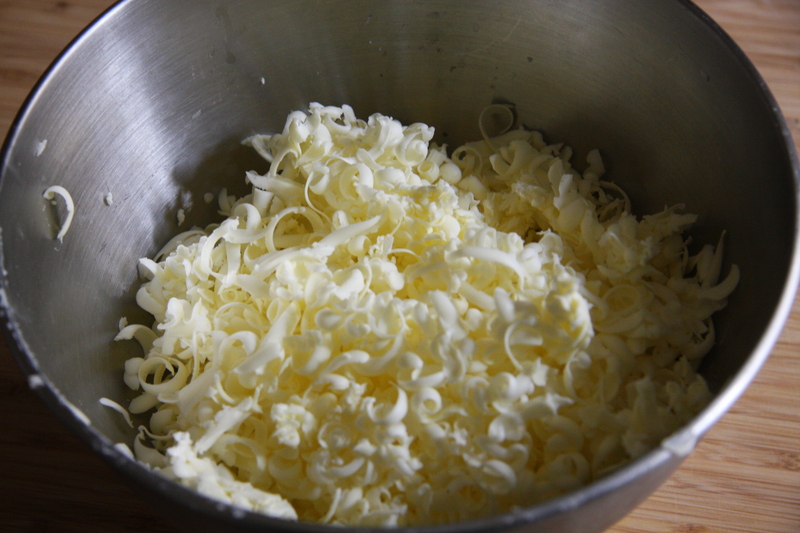 In another bowl grate 1 1/2 cups of frozen butter. 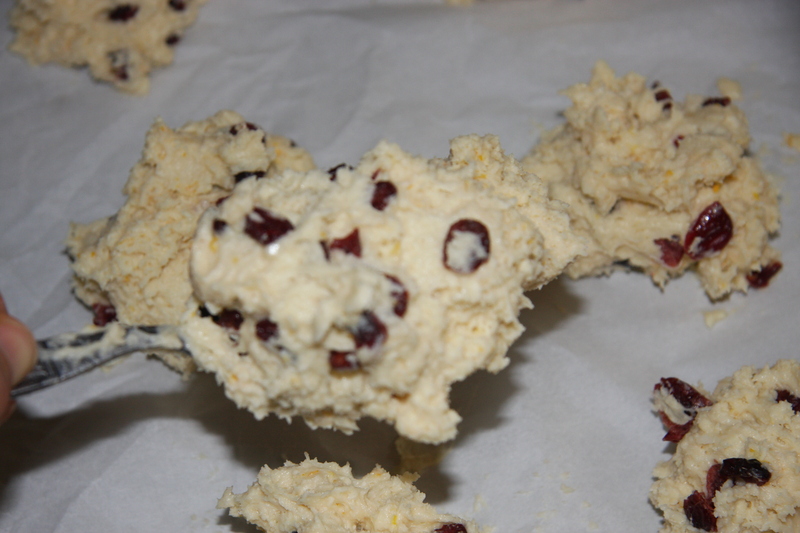 Then add the butter to the flour mixture. Mix until you get small pea like crumbs making sure you do not over mix. Whisk together 1 cup of cream. I used the 5 % but you can use the real thing, heavy cream. 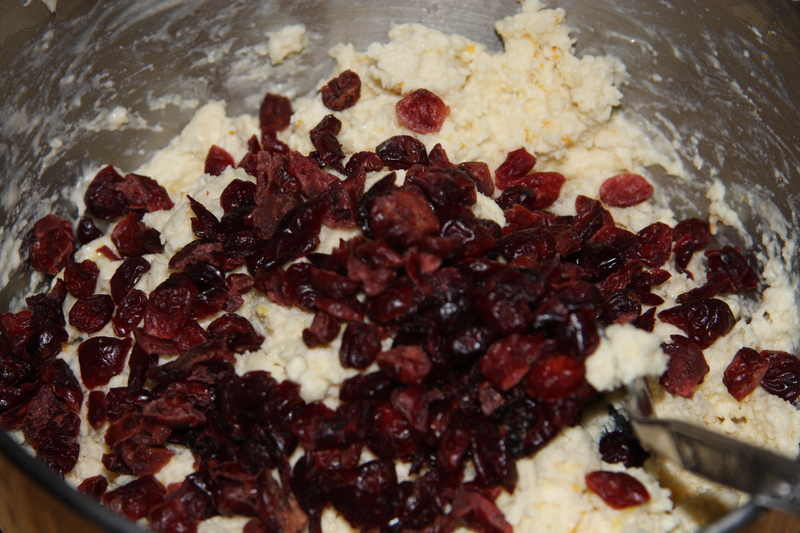 Add 1 cup of dried cranberries or you could add raisins and gently combine the two. 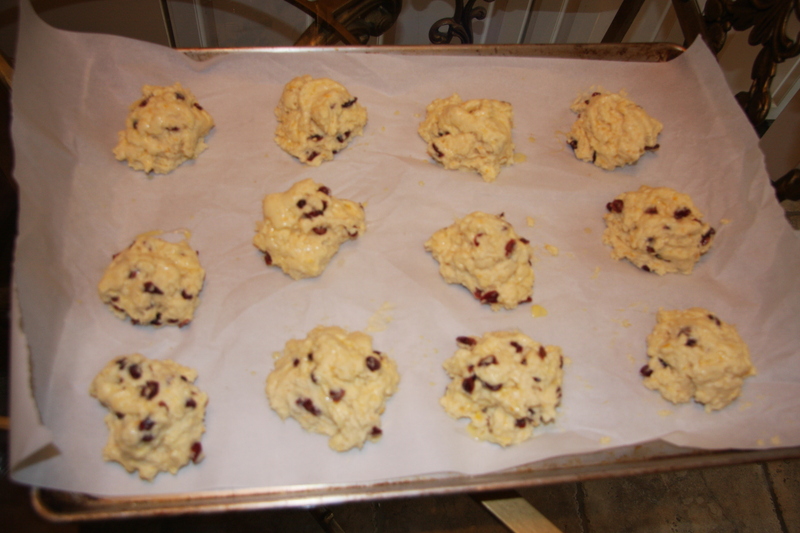 I do not like cookie cutter scones, so I drop them onto a parchment lined baking sheet by spoon. NEVER touching the dough. The heat from your hands will start softening the butter and you do not want that. I eyeball the amount and always try to shape them with a higher center. This way when they start to spread in the oven they will still be like a mound and not a pancake. I love the look of imperfect scones. 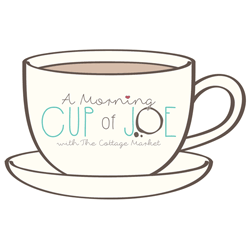 Make an egg wash of 1 egg and about 2 to 3 teaspoons of water and 3 to 4 teaspoons of orange juice. They are also lovely if you sprinkle some sugar on top. Bake at 400 F for approximately 20 to 25 minutes keeping an eye on them. They should be lightly golden. I went to answer the phone so mine were slightly over baked in colour but still delicious. 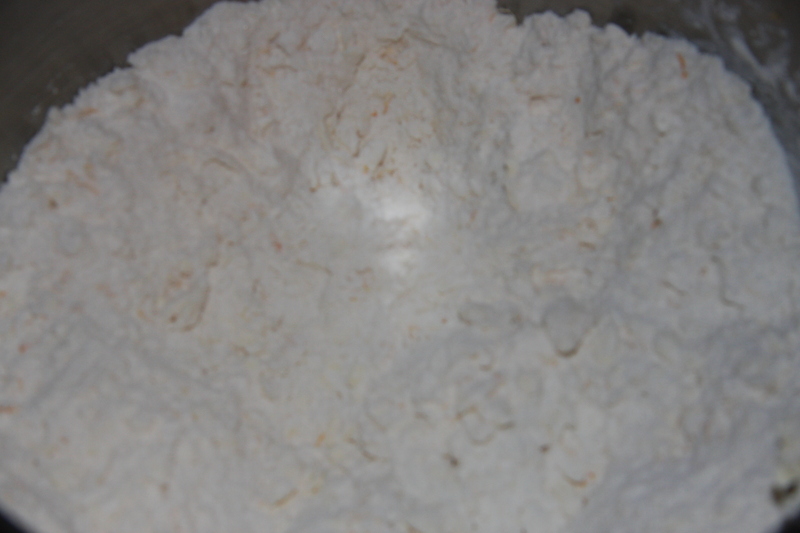 In a large bowl combine your flour, sugar baking powder salt and orange zest. 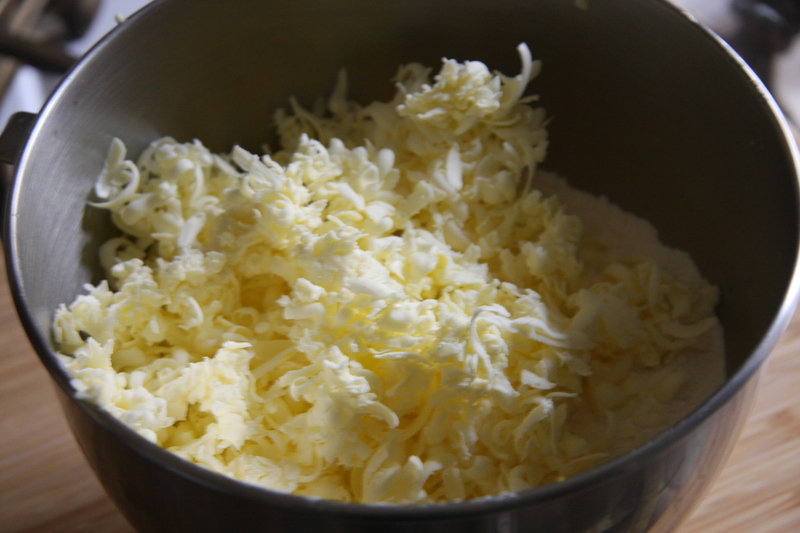 Grate your frozen butter and add to the flour mixture. Stirring only until you see the butter the size of small peas. 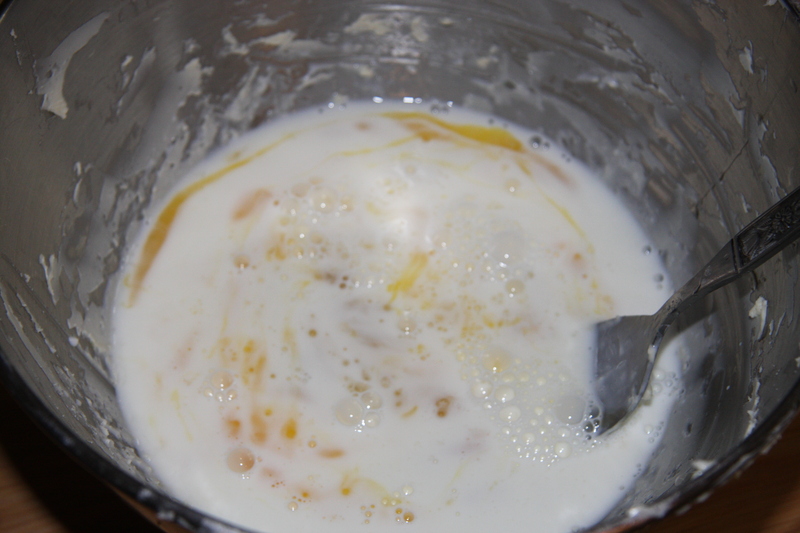 Add the eggs and cream mixture mixing until just combined, do not over work the dough. 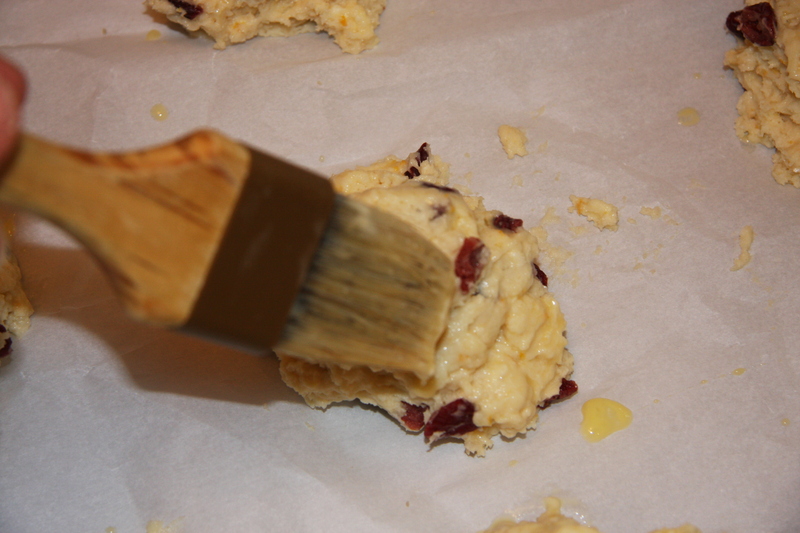 Next add your cranberries, again only mixing until they are just combined. 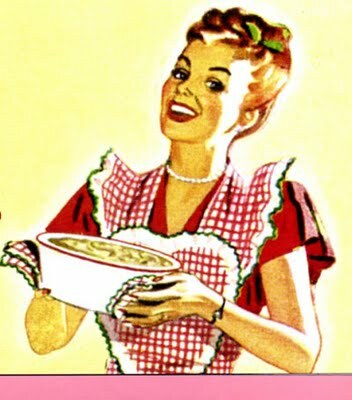 Drop the scones with two spoons onto a parchment lined pan then brushing them with your egg wash of egg, water and orange juice and sprinkling of sugar if you so decide. Bake in a preheated 400 degree F oven for 20 to 25 minutes always keeping an eye on them. Another one for my file. These look delicious! 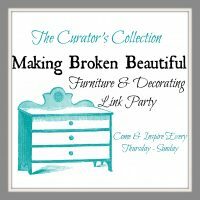 Your blog is also lovely! I can’t wait to try some of the recipes. From, Julia, your neighbourhood DAVIDsTEA tea guide!